The Colombo skyline is constantly evolving. New buildings offering new opportunities and experiences emerge from the earth. 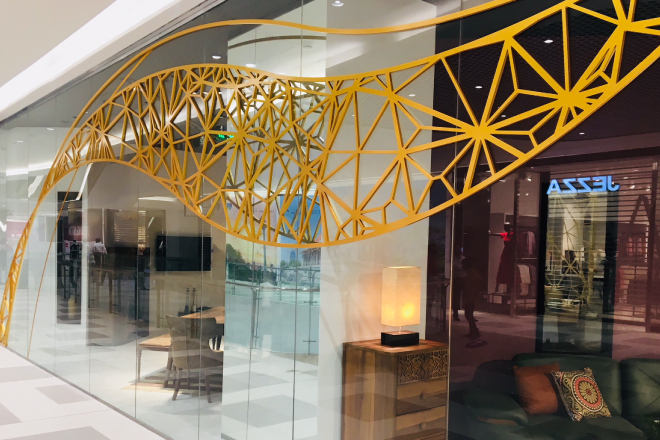 On 20th September 2018, the capital welcomed its latest addition – the Colombo City Center Mall. 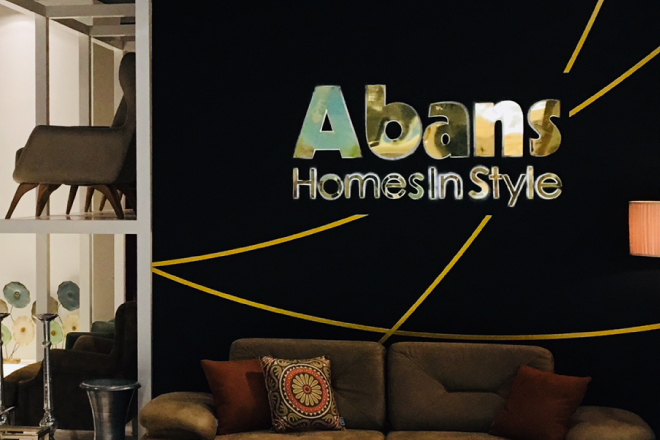 Home to a plethora of top brands, a food court and the new Abans Homes Instyle furniture showroom designed by Balmond Studio. 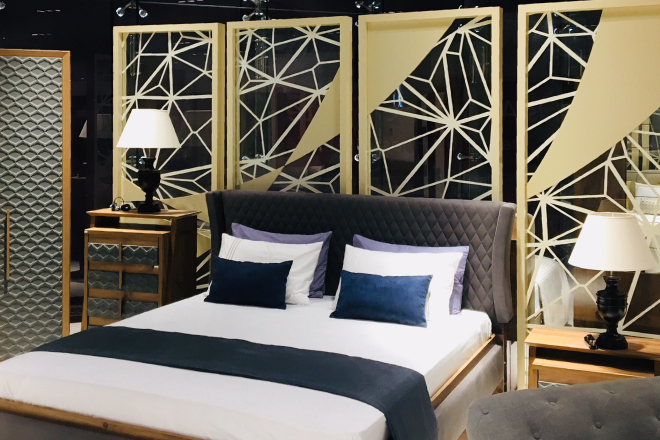 Abans’ latest venture brings luxury furniture to an eager public. Beautifully designed pieces in a series of simulated living areas fill the 10,000 square meter space. Reflective columns, vast displays and a curvaceous geometric intervention on the façade entice the eye – signaling to the public a new kind of furniture experience awaits. The contemporary brand stands for innovation and progress, so curved kinetic lines flow through the space. These linear energies iterate and fragment forming a series of intricate partitions to structure the narrative in the space. 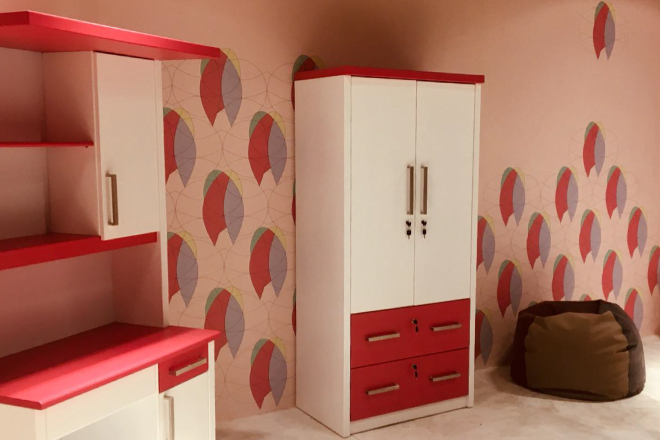 At Abans Homes Instyle, customisation is king, and the design centre is the nucleus for the process. 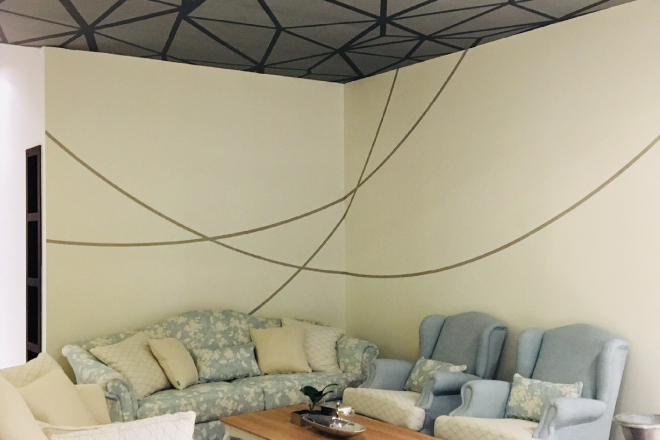 Trained experts work along side consumers, creating bespoke interior design solutions. Their vision brought to life. We are proud to help Abans achieve their progressive agenda. And we’re looking forward to more collaboration in the future.